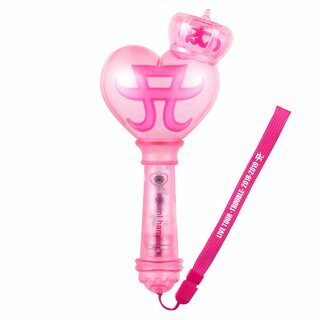 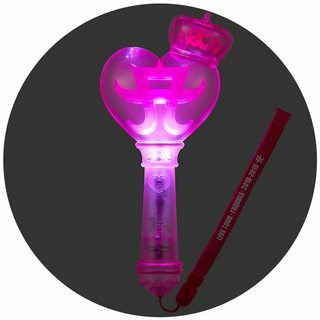 Renewed light stick with A mark and tiara that was popular at "Just the beginning -20- TOUR 2017". 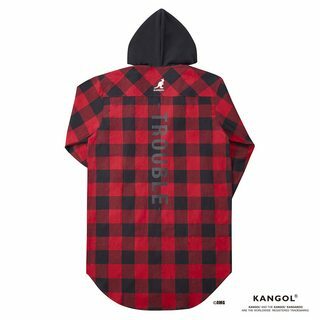 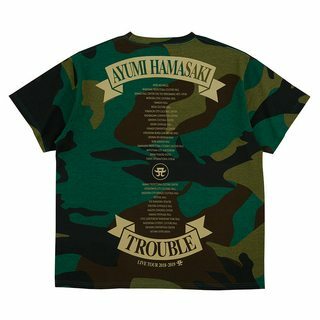 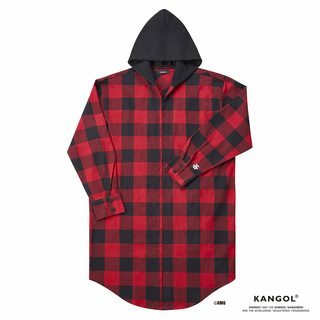 Oversized T-shirt with camouflage pattern on the whole body, TROUBLE jacket picture at the front and names of each venue at the back. 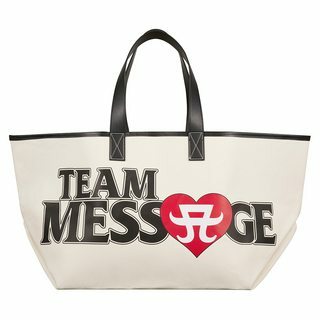 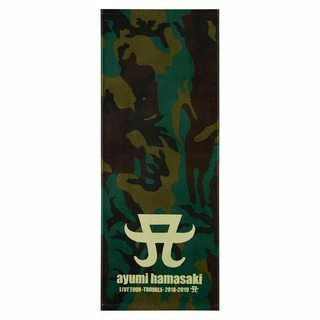 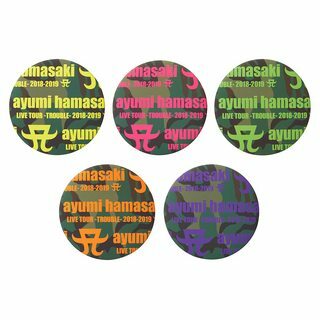 Reprint of "ayumi hamasaki DOME TOUR 2001" towel which was also popular! 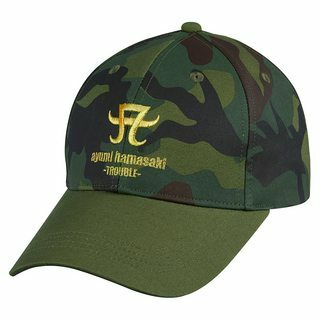 A logo embroidered at the front side, tour title at the back. 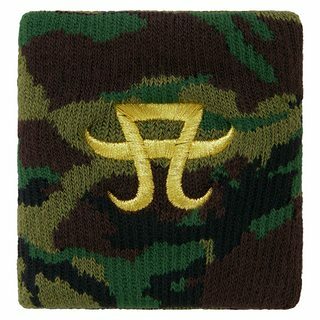 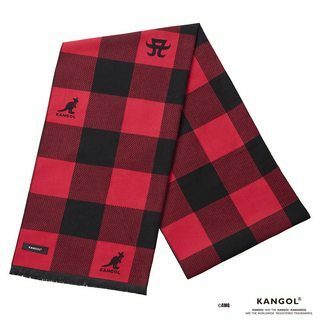 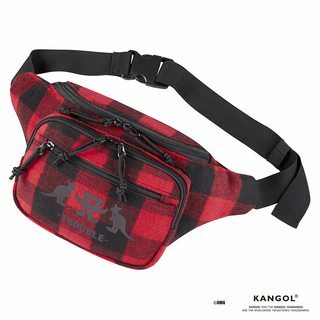 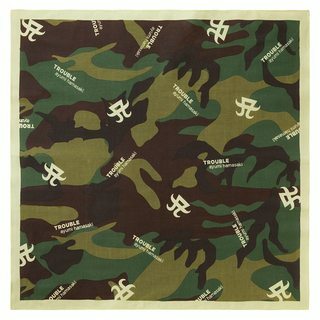 Bandana from camouflage fabric with A logo and tour title pattern. 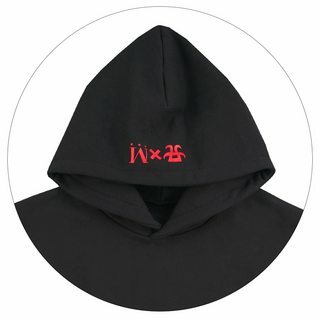 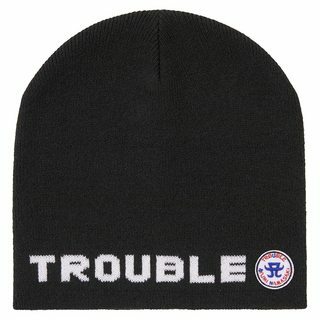 A logo and tour titlw embroidered at the front side. 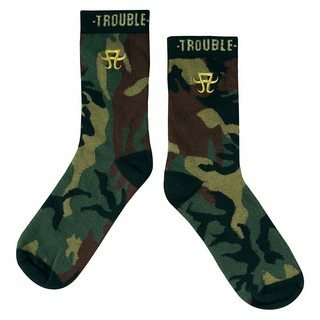 Camouflage pattern socks is perfect for the coming season. 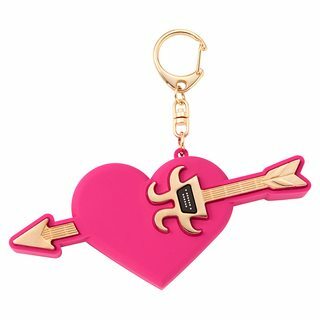 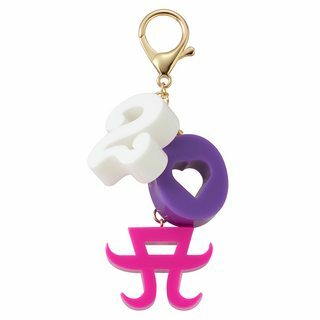 Key holder with cute charms of "A logo" and "20". 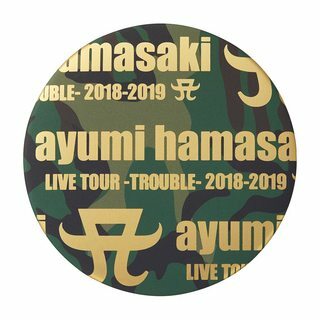 Jacket of new album "TROUBLE" are printed on each of three batteries. 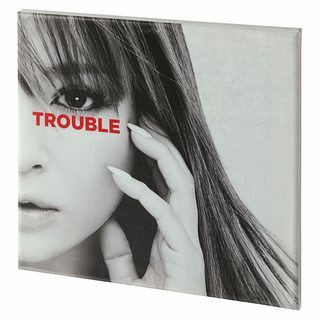 It's a fashionable interior item made of canvas and wooden frame. 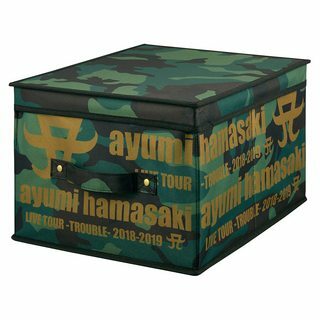 Why don't you try to use this box to store goods? 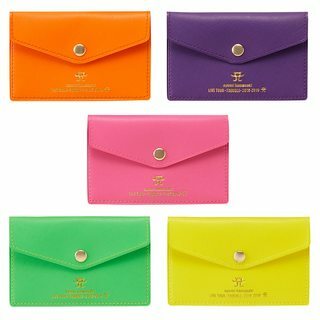 Compact card case in 5 pop colours. 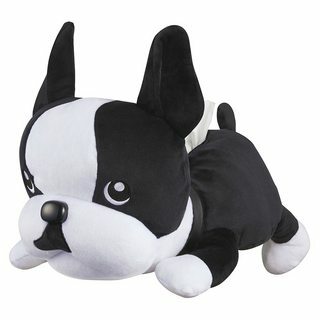 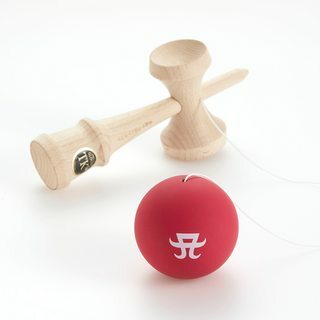 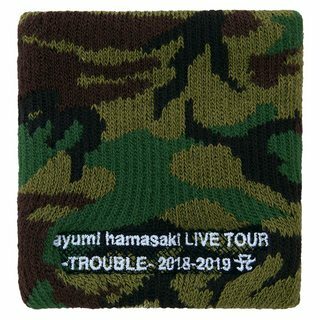 ¥4,800 ※Tissue box is not attached. 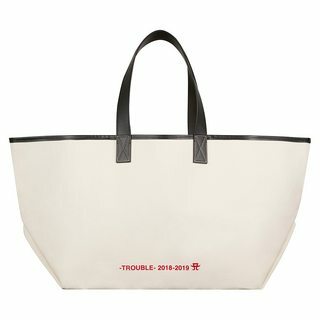 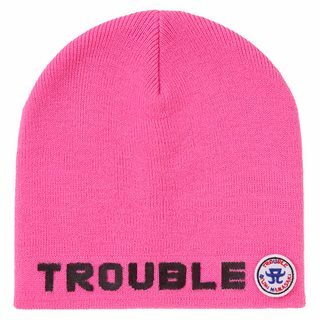 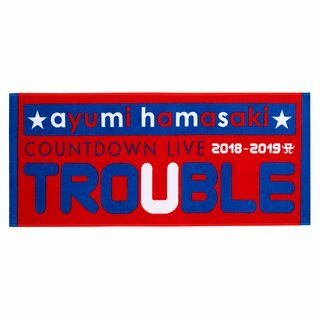 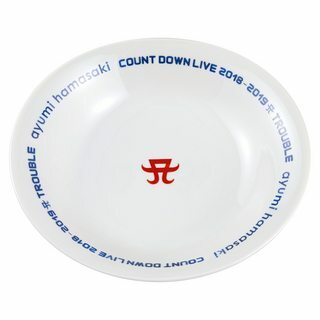 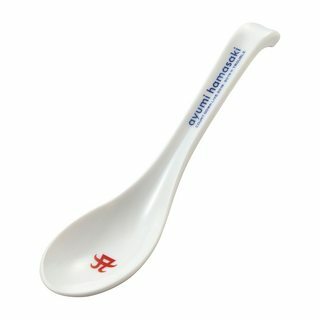 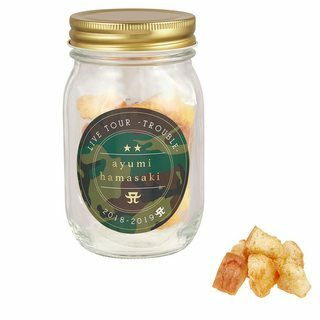 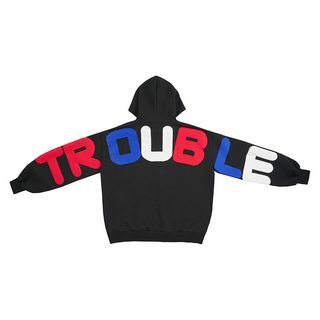 "ayumi hamasaki COUNTDOWN LIVE 2018-2019 A -TROUBLE-"